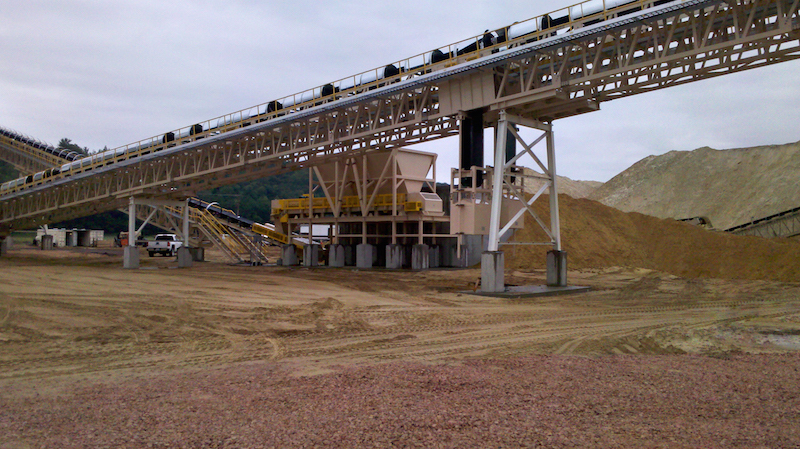 Rapat Corporation’s complete line of enclosed conveyors helps eliminate dust emissions, providing a solution for industries looking to meet OSHA’s updated silica-related regulations that went into effect in June 2018. Perfect for silica sand, the Rapat Series ECTR is an industrial-duty, enclosed-frame conveyor with CEMA troughing and return idlers, which provide increased employee safety, even in the toughest of environments. Features include, tool-less top covers, which can easily be removed, and bolt-on bottom covers for a totally enclosed system and a greater ability to control dust.